Home / Frequently Asked Questions / What Does Outsourcing My Human Resources Involve? Modern businesses have begun to move toward outsourcing as a solution for human resources needs. As more and more companies, business owners, and entrepreneurs turn to this model, it is important to go over exactly how HR outsourcing works. At Einstein HR, the outsourcing process starts with a thorough profile to determine the exact needs of each client business. Einstein HR was built from the ground up by industry veterans, and we have decades of HR and accounting outsourcing experience. This enables us to provide unique solutions to match the unique needs of each of our client business owners. After determining the specific needs of each business, we can develop a profile of the services required by each company. The result is that owners can choose to outsource their entire HR department or select individual services on an as-needed basis. Though new and smaller companies are especially vulnerable to the high cost of an in-house accounting and HR staff, businesses of all sizes can benefit from outsourcing their HR needs. For example, our clientele includes companies with as little as five employees all the way up to large organizations with more than 500 employees! The latest data from a leading HR outsourcing association, the National Association of Professional Employer Organizations, indicates that roughly 175,000 businesses nationwide use HR outsourcing companies. No conversation about HR outsourcing would be complete without discussing how PEOs work. PEOs, or professional employer organizations, provide HR and accounting services to companies in need via the co-employment relationship. The sound of “co-employment” may be off-putting for some business owners, but the arrangement simply allows the PEO to provide services and handle sensitive information normally reserved for an employer, such as payroll data or employee benefits information. The PEO, on the other hand, comes alongside the client business owner and becomes a co-employer. This allows them to handle payroll and benefits, provide HR and accounting services, and add the client company’s employees to their total employee pool. By doing this, PEOs achieve better bargaining power for top-tier employee benefits packages and can lower the individual cost of those benefits by spreading the costs across a larger number of individuals. PEOs and other HR outsourcing companies can provide many different services to companies in need. In fact, outsourcing HR and accounting services can be much less expensive than hiring an in-house, permanent HR department that must be paid salaries. Below are some of the services provided by Einstein HR. Handling and managing payroll includes wage garnishment, withholding of union dues, online employee portals, and more. Einstein HR can help employers select benefits packages to make jobs more attractive to top talent, including dental and health insurance plans, 401(k) options, Flexible Spending Accounts, and more. Instead of owners having to become familiar with complex labor regulations, Einstein HR can work to ensure compliance with laws like the Affordable Care Act, the Americans with Disabilities Act, the Family Medical Leave Act, and more. By providing updated safety protocols, employee anti-discrimination policies, employee handbooks, and compliance services, Einstein HR can help to lower a company’s overall risk profile. This may lead to a more durable business model that is more attractive to potential employees, investors, business partners, and clients. PEOs and HR outsourcing companies like Einstein HR can help client businesses with their recruitment policies and procedures. This includes background checks on candidates, new hire services, extensive screening, and more. By upgrading their recruitment system, a client business owner may be able to find employees who are much better fits with the system of their company. If you are a business owner looking to save money, reduce the amount of paperwork and unnecessary hassle on your shoulders, and rest in the assurance that experienced professionals are taking care of your HR needs, get in touch with Einstein HR today. We offer a FREE, no-obligation quote on our services and can be reached by phone or online. Simply dial 770-962-1700 or fill out the information on our contact page and one of our representatives will get in touch with you within 24-48 hours. 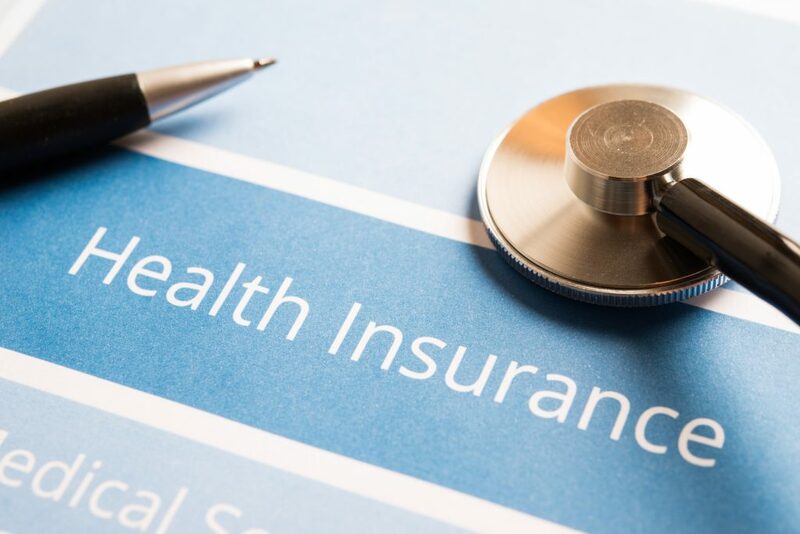 Can You Lower Your Health Insurance Costs By Outsourcing HR?